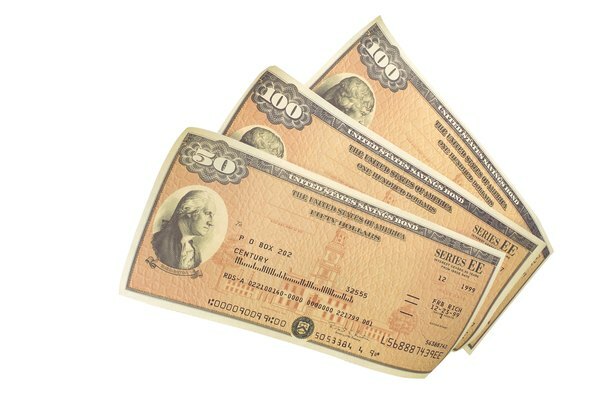 You may be able to avoid probate depending on how savings bonds are titled. 1. Do You Get the Money Back for a Probate Bond? The way a U.S. savings bond is titled determines who owns it and if it becomes part of an estate. If the beneficiary named on the bond is alive, he can redeem it or have it reissued in his name. If the named beneficiary is deceased, the savings bond becomes an asset of his estate. The dollar value of the deceased person's estate determines if the beneficiaries must wait for the bond to be redeemed through a formal estate administration. Adding "payable on death" to the beneficiary's name ensures she'll receive the savings bond. The POD designation transfers bond ownership to the named beneficiary outside of the estate. If the bond is titled POD to two beneficiaries, the first beneficiary named is the owner and has the right to cash the bond upon the purchaser’s death. For the second beneficiary to be the owner, the first beneficiary must die before her. The beneficiary can redeem the savings bond through the U.S. government's TreasuryDirect website. If a savings bond names one beneficiary and that person dies, the bond becomes the property of his estate. If two people are listed on the bond and both are deceased, it becomes the estate property of the person who died last. If two beneficiaries are listed on the bond and one has died, the survivor owns the bond. If the deceased person's estate doesn’t have to be formally administered, the person who opened the estate can redeem the savings bond if there are no living beneficiaries. She must complete Form PD F 5336, Disposition of Treasury Securities Belonging to a Decedent's Estate Being Settled Without Administration, and list each savings bond that’s being redeemed. The completed stamped form, any paper bonds and the death certificate of the beneficiaries listed on the bond must be mailed to the Bureau of the Public Debt. The redemption is made by check or direct deposit into a financial account and distributed to the beneficiaries. For estates that are formally administered, the personal representative must redeem the bond by competing and submitting Form PD F 5336, the paper savings bond and death certificate to the Bureau of the Public Debt. The personal representative must file an inventory with the court, identifying each savings bond. The bond proceeds cannot be distributed until all estate administrative expenses and qualified creditors are paid. A final accounting of the beneficiary distributions must be provided to the court.